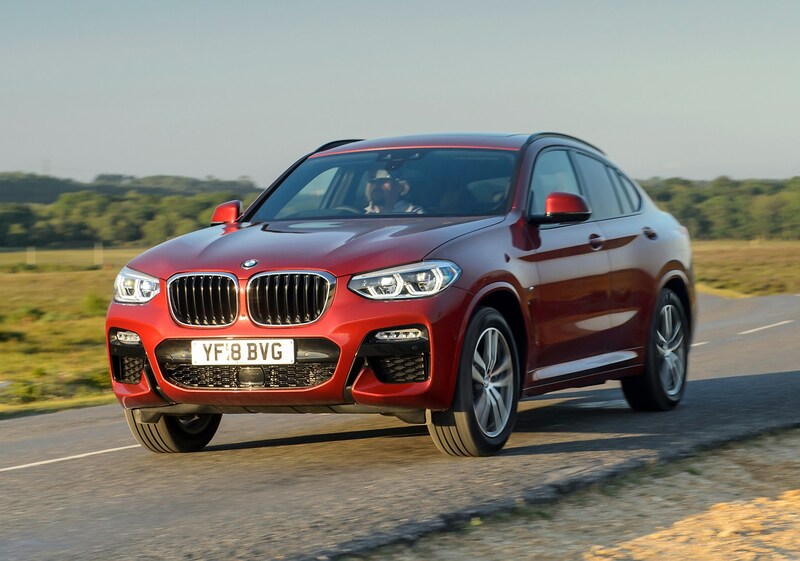 Which BMW X4 SUV is best for me? Stick with an entry-level xDrive 20d for the lowest fuel costs thanks to the best claimed economy figure in the range, but it still won’t cheap to buy or finance in the first place. 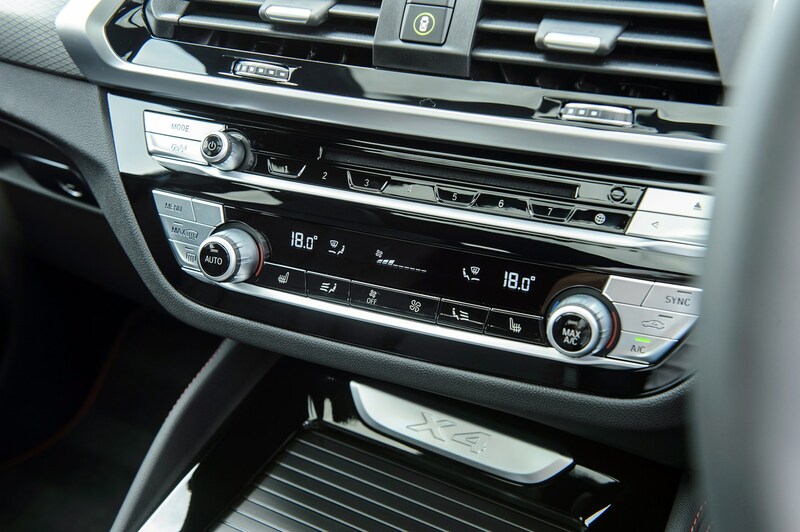 Again, an xDrive 20d will be the most appealing option for company car drivers as its fuel economy and CO2 emissions are the lowest in the range. 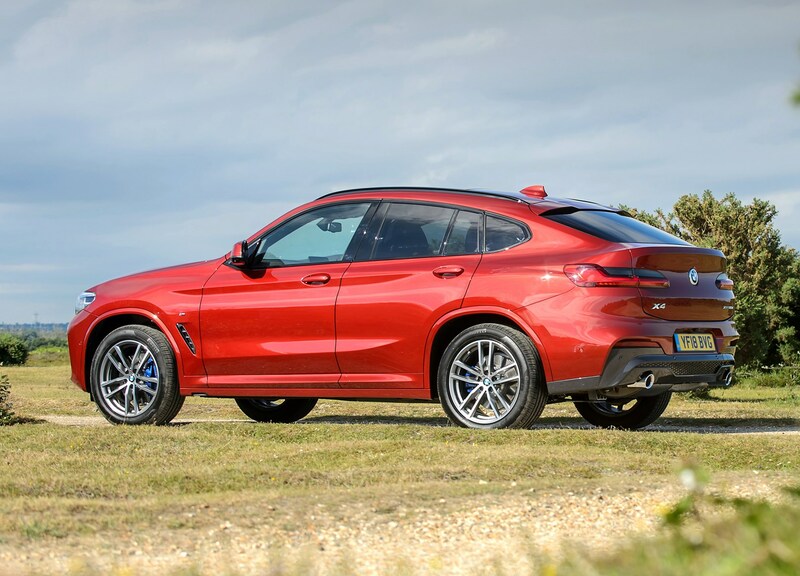 Performance fans have a choice of two cars – the M40i and the M40d. 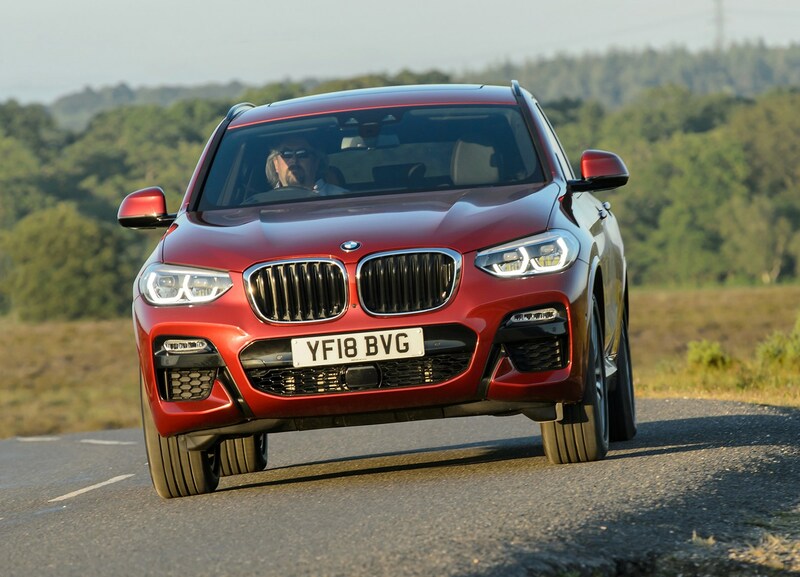 Just pick whether you prefer petrol or diesel power in your performance SUV – as 0-62mph times are identical – and BMW will have the answer. 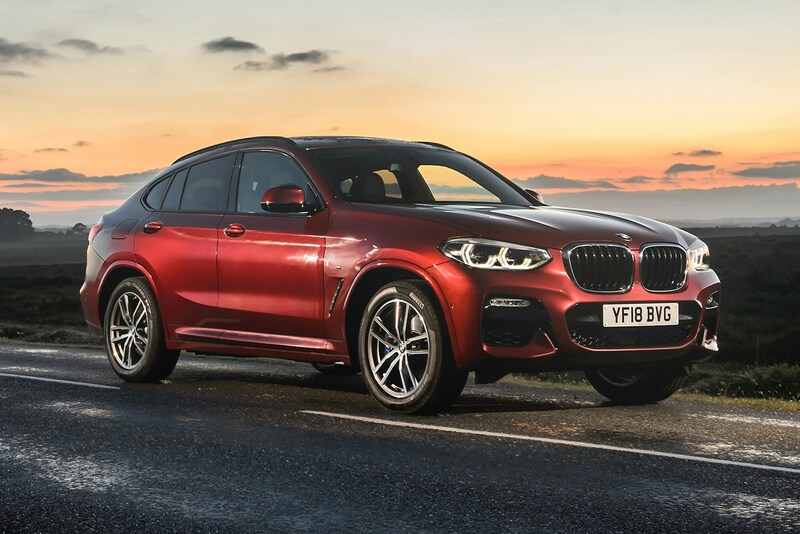 February 2018 – New BMW X4 launched in xDrive 20d, xDrive 30d, M40d and M40i versions, with Sport, M Sport and M Sport X trim levels available for the first two engine options. 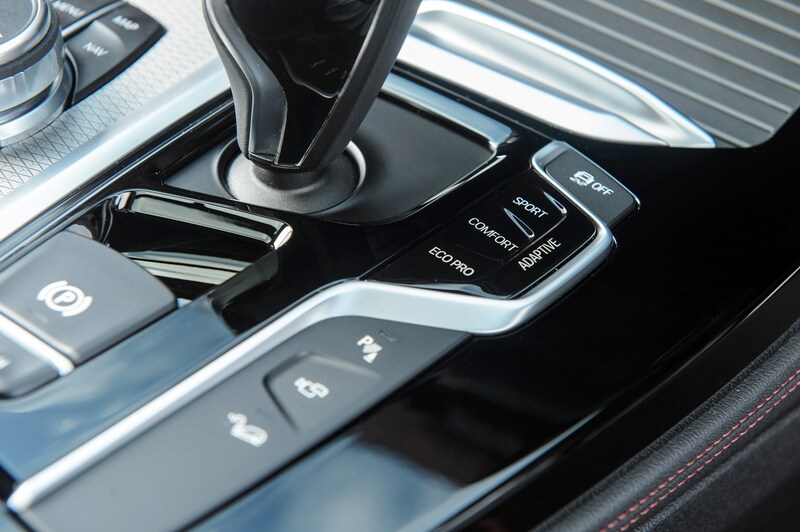 All come with xDrive all-wheel drive and eight-speed automatic gearboxes as standard. 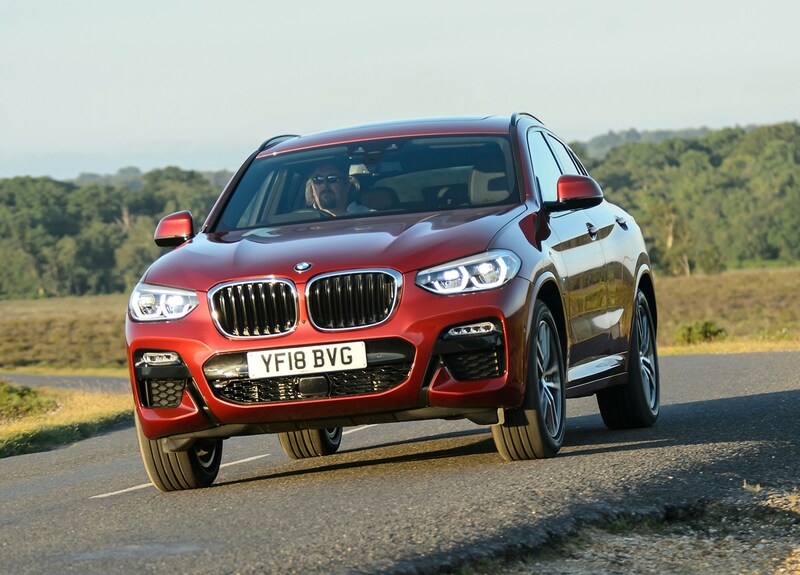 The X4 is expected to sell in the greatest numbers in M Sport xDrive 20d form, and this is the one we’d recommend. 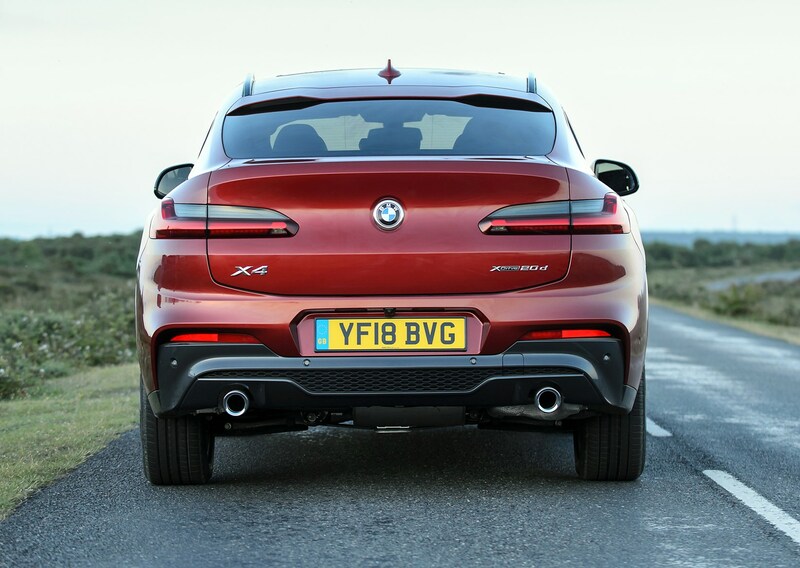 You still get the rakish styling of all X4 models, but it won’t break the bank to run thanks to its economical diesel. And if your budget is higher than the list price of this model, you’ll be able to add a few desirable optional extras on top. If you do plan on doing this, don’t get carried away as BMW options lists can be extensive and expensive. Pick what you need rather than what you want, otherwise you might find yourself spending far more than originally intended. 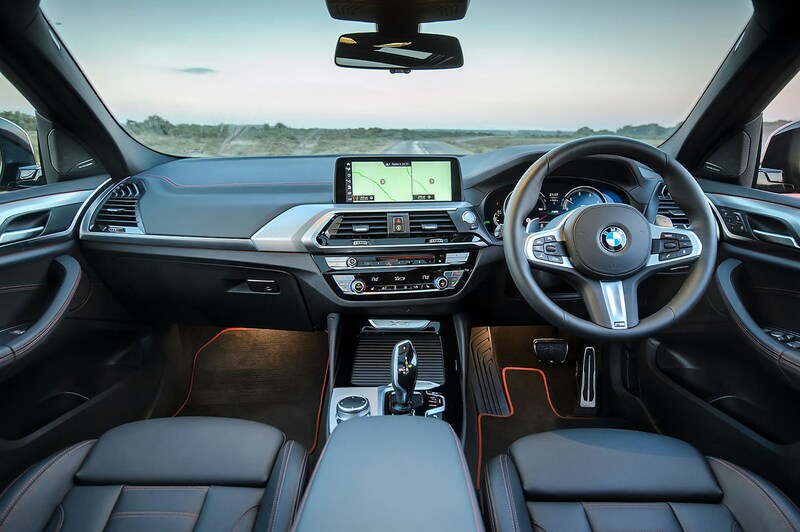 Several interior colour schemes are available, but don’t go too wild with the selections if you’re buying the car outright and don’t plan to keep the car forever – stick to muted tones and it’ll be easy to sell on later. 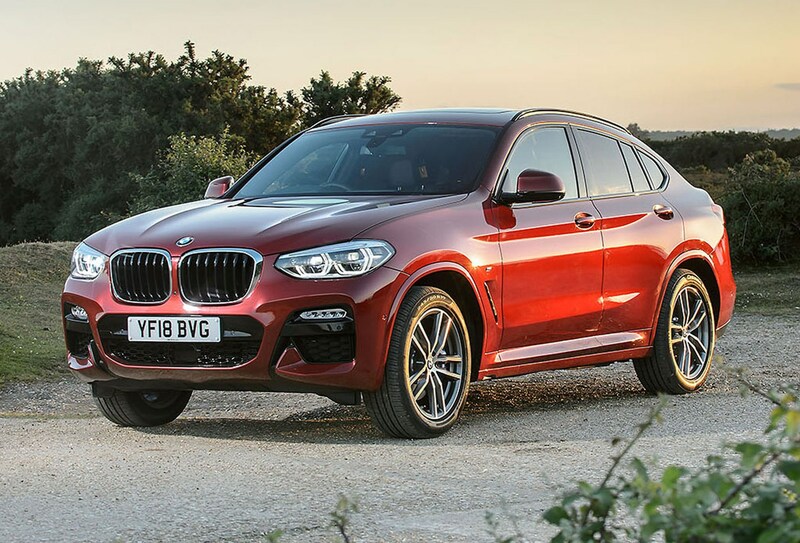 BMW dealers are unlikely to be offering huge discounts or finance incentives on the X4 for a little while, so try to haggle a couple of optional extras in if you can’t get a substantial discount of the price. 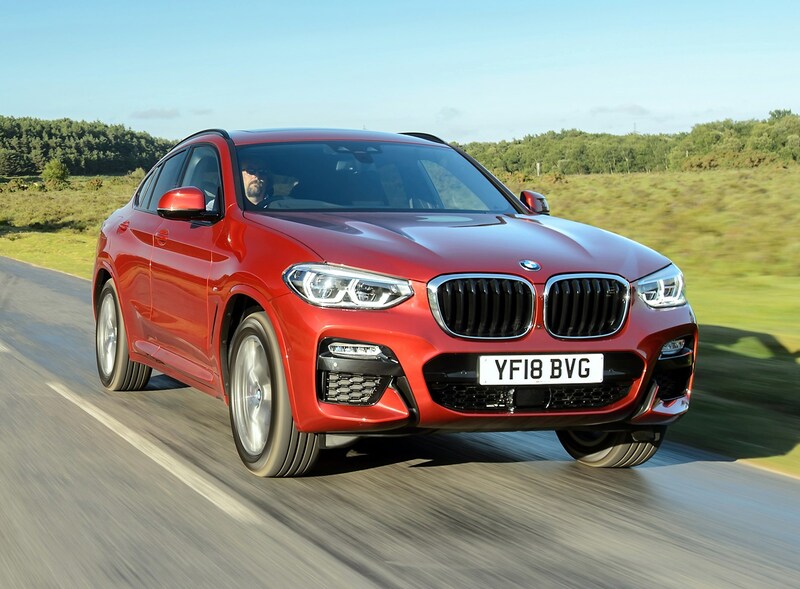 BMW isn’t expecting the X4 to be one of its biggest sellers like the X3, with around 2,500-3,000 sales projected per year. 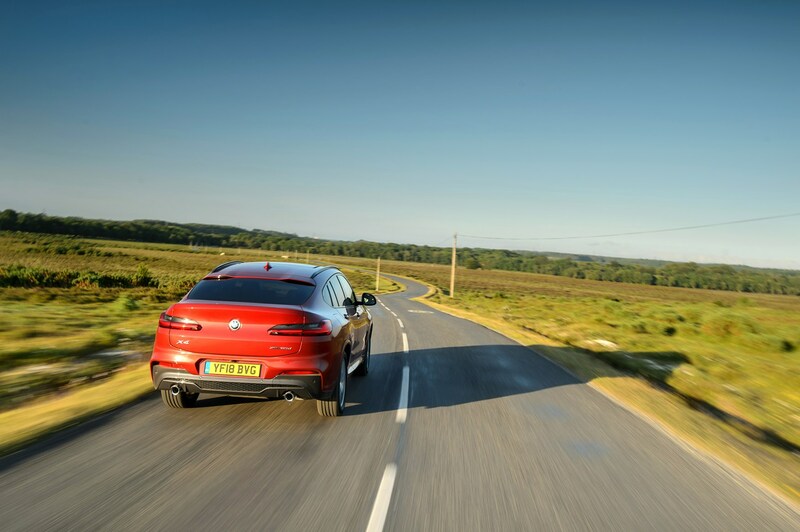 As such, it’ll take a little while for X4s to be a common sight on dealer forecourts, so you might to have to wait around for a bit for the right car. 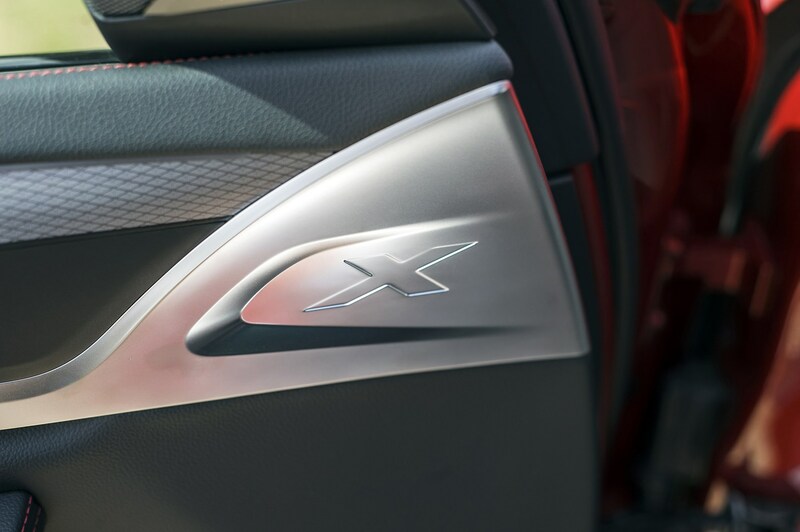 It’s worth keeping an eye out for ex-demonstrator models as they’re likely to be highly-specified and will represent decent value compared with buying new. 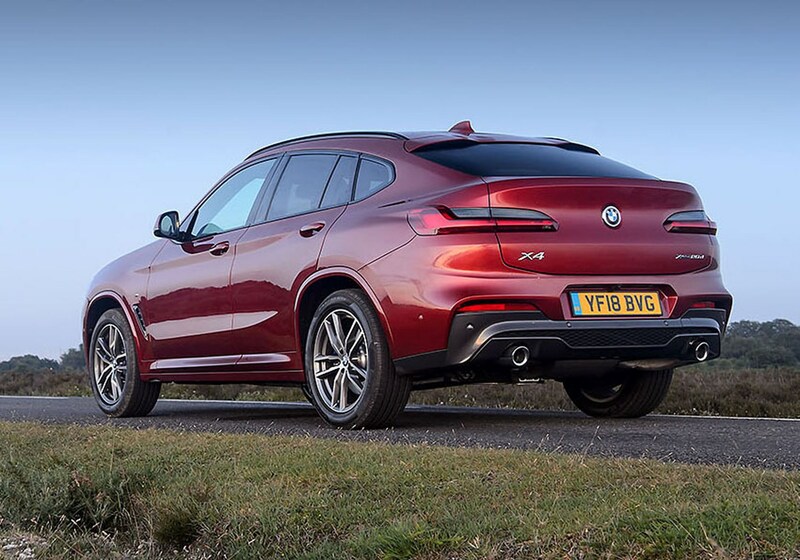 When you do find an X4 you like the look of, settle for nothing less than perfect as it will have likely held on to a good chunk of its original value. If you’re spending this much on a car, it needs to be in good condition with a full service history. If you want to know it doesn’t have a sketchy past, take out a Parkers Car History Check to ease your mind, and insist on any scuffs or kerb marks being sorted out before you buy. 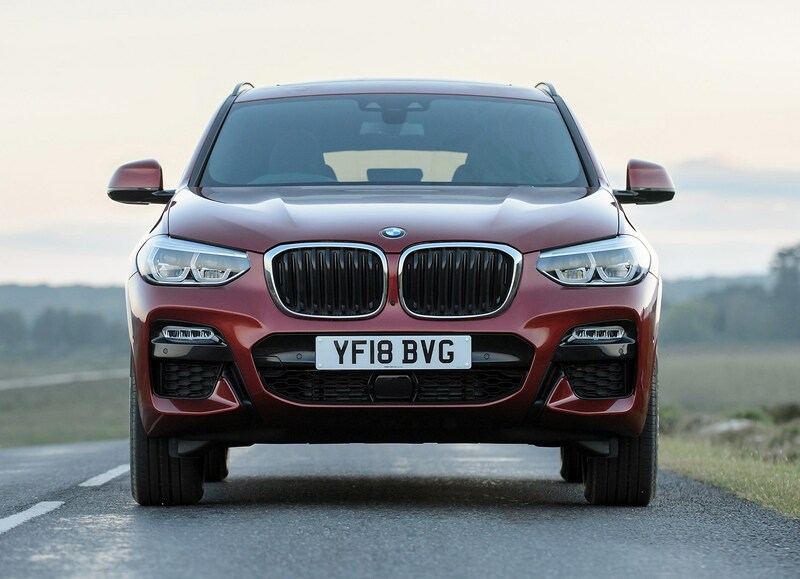 When the time comes to sell your X4, things could work in your favour as it should be a desirable car for potential buyers and there won’t be too much competition on the used market. That doesn’t mean you should be complacent. Make sure the car is in tip-top condition with any damaged bodywork or alloy wheels remedied, and an interesting advert showing off the car’s best bits. 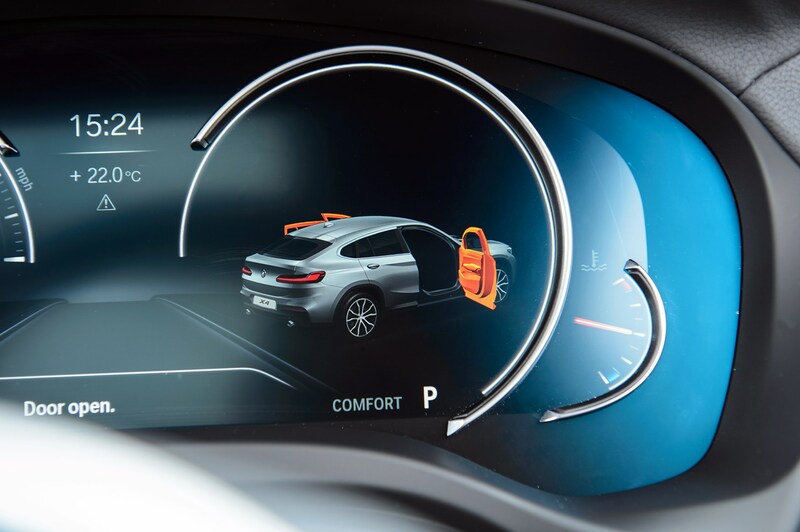 If you bought the car new and had optional extras fitted, make sure these are highlighted in the description, and have a set of high-quality photos of the car to really show it off. And get it cleaned before you do so. Don’t be surprised if a potential buyer asks to see the service history, so make sure this is to hand if requested. 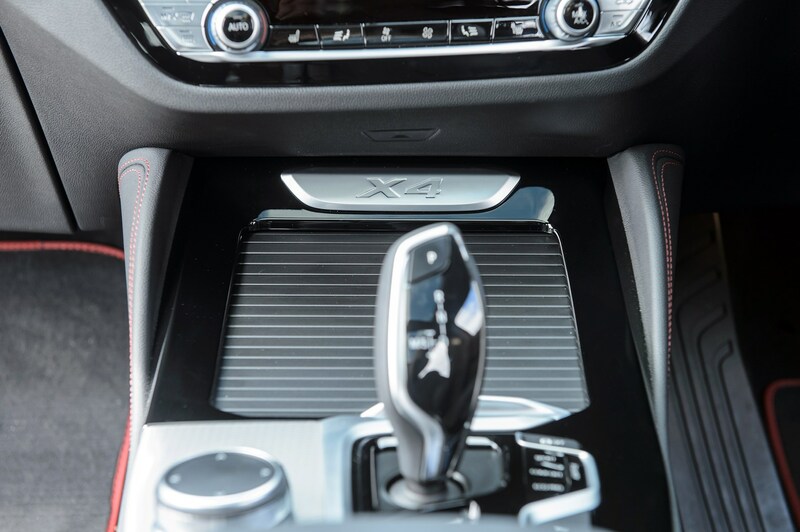 Finally, to make sure you’re asking the right price for your X4, get a Parkers Valuation for an accurate price.